While you might like to think that some of the world’s most outdated beliefs have gone by the wayside, considering it’s 2015, there are plenty of people that hold onto beliefs they should have long let go. Sometimes it’s because they were brought up in their native culture to believe these things. Sometimes the beliefs are being held onto because the alternative is too frightening to accept. And still other times, people are just so darn naive or dumb that they are willing to believe what they want to believe because it fits into their wold view. You’ll be shocked to find out some of these beliefs that people are still trying desperately to hang onto in this day and age. Check out our list of the 10 most outdated beliefs they just can’t let go of. 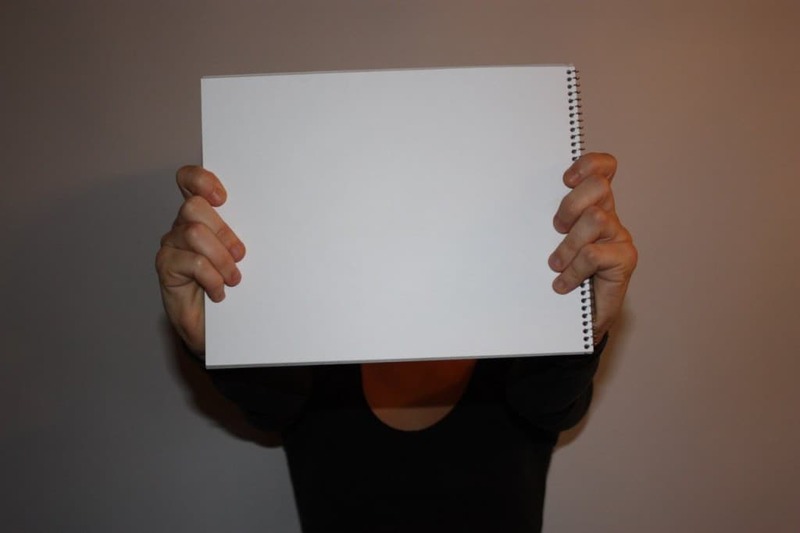 The blank slate theory was one that claimed that when a baby was born, it was literally a blank slate and that all behaviors were learned during it’s very formative years. While the theory is based in science, we now know that all humans are born with some instincts. Still, there are some fringe mental health professionals who swear by the blank slate theorem. There was a period of time when monks would whip themselves and otherwise cause themselves pain as a way to worship their god. 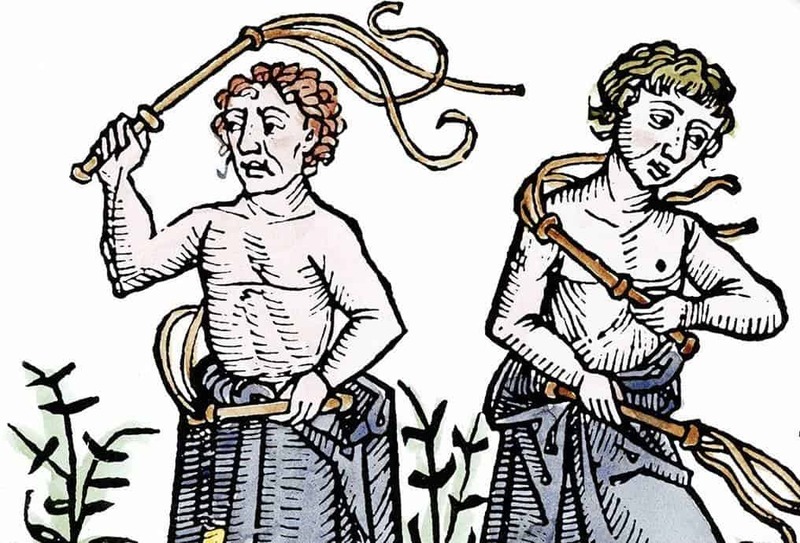 The practice has largely gone out of style but there are still some small sects that practice self-flagellation. We all know there was a time when society as a whole believed the earth was flat. 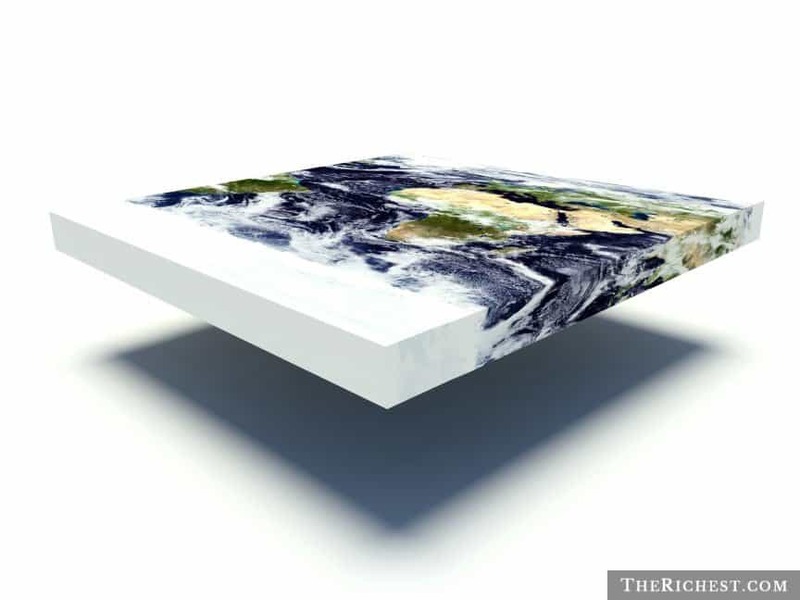 While society as a whole now understands that the earth is actually round, there are still people who believe it’s flat. 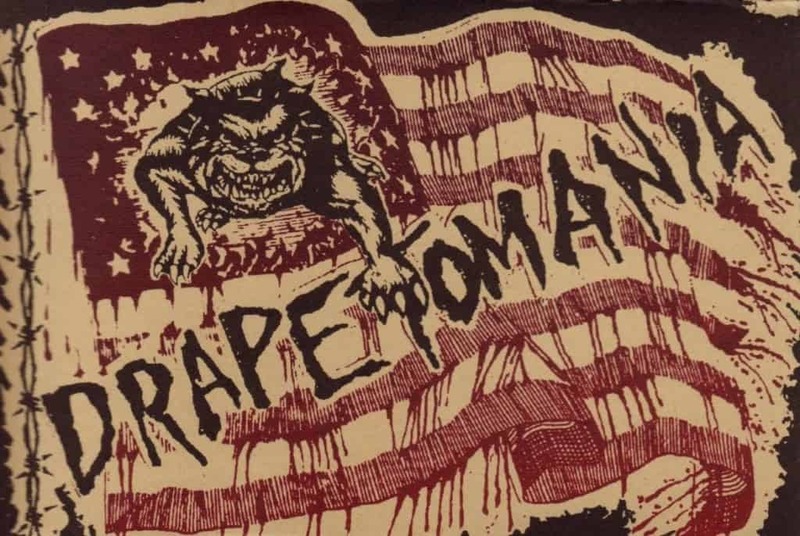 Drapetomania is the official term for scientific practices that were more common before World War II. Basically there were people who would shape their findings in such a way as to supposedly demonstrate differences between races like Black and Caucasian. While there are still some people who use this kind of “science”, it’s practice has thankfully been greatly reduced. 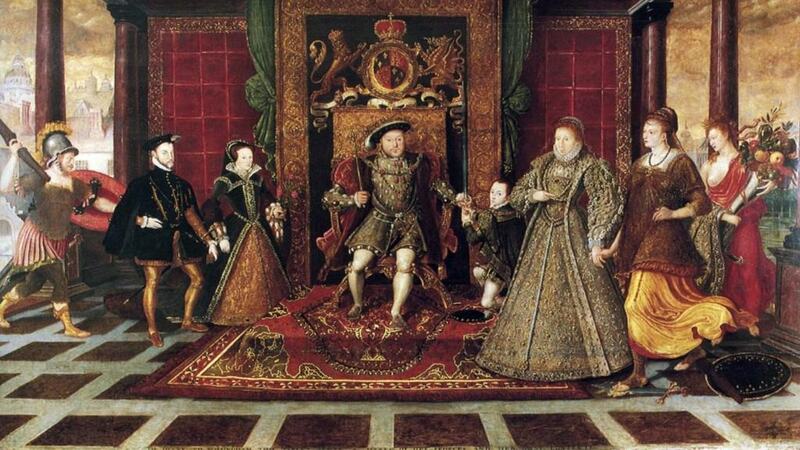 The divine right of kings was a doctrine that asserted that a monarch has ultimate authority over man, deriving his right to rule directly from the will of God. While this particular idea has been left in the dust by most cultures in the world, there are still some parts of the globe that actually ascribe to theories similar to this. North Korea is one such place where their rulers are considered to be be getting divine guidance in some way or another. In the early to mid 1870’s, scientists believed that women, and women only, suffered from a kind of mental disorder they termed Female Hysteria. The symptoms of this disorder were everything from being tense to fainting and other anxiety derived issues. The treatment was almost universally the same — the woman needed to have regular orgasms. 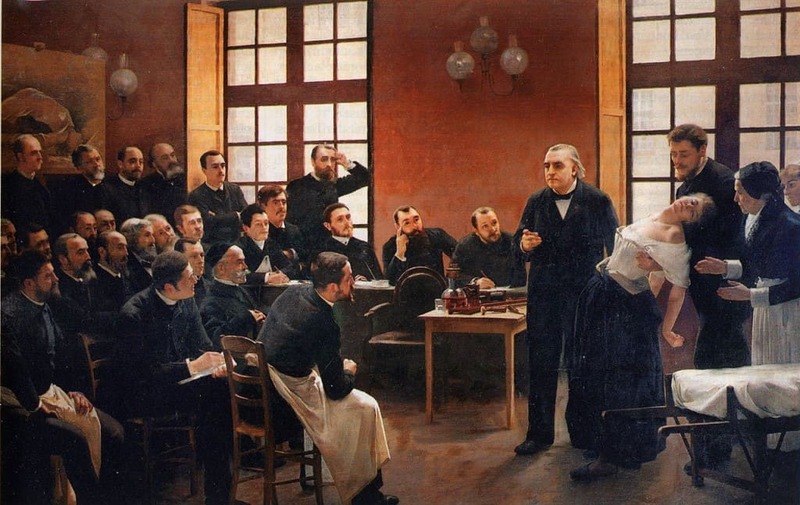 These days, female hysteria is widely considered a hilarious myth, though there are pockets of the world that believe this is something women specifically can come down with. A few centuries ago, there were countries all over the world that saw women, especially wives, as property. The laws of the land were that once a woman married, she was actually the property of her husband. 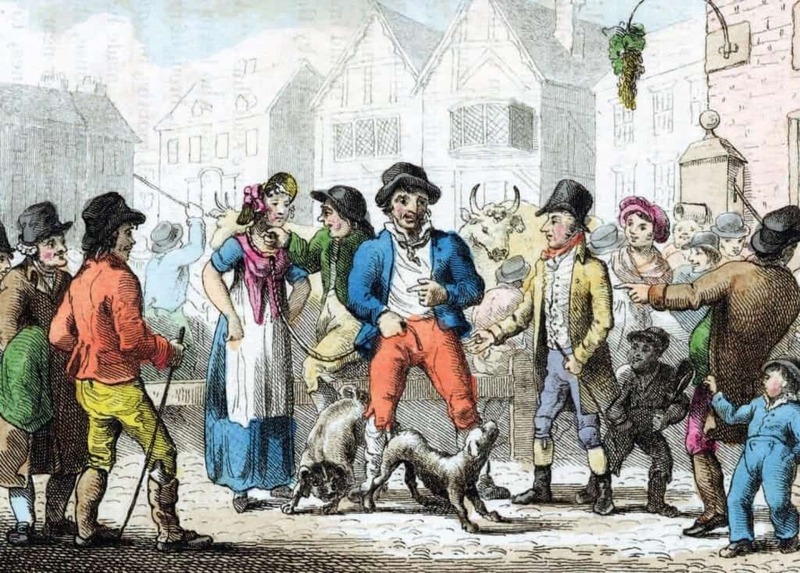 There were even some sales that featured men selling their wives for goods and services. This kind of thing isn’t as widespread as it once was, but it still happens in certain parts of the world. There was a time when lobotomies were considered to be the cutting edge in mental health treatment. The person who came up with the procedure even won a Nobel Prize. These days, most people understand this is a horrible thing to do to someone, though there are still some cultures that swear by it. 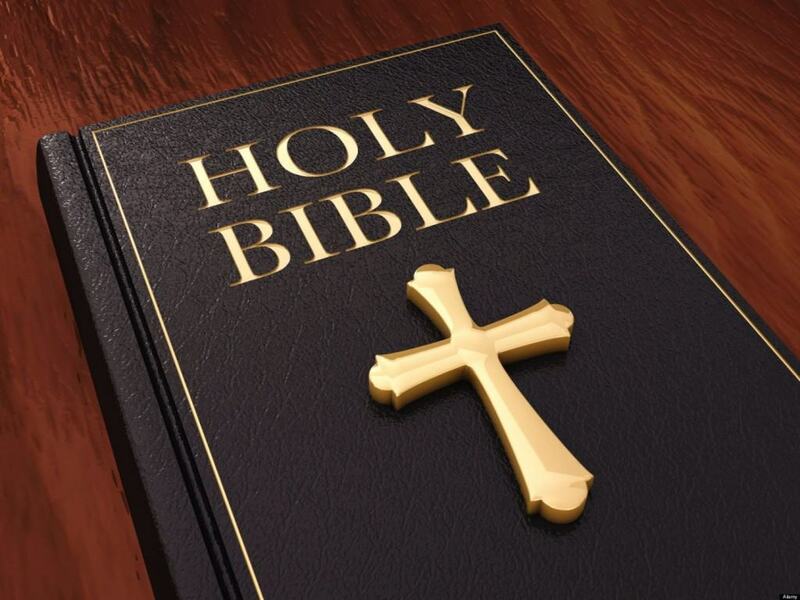 There was a time when only people of high social status or means were allowed to own a bible. These days, the book is so prevalent, you can find one in almost any hotel room. There are, however, some people who still believe only special people should own and hold bibles. 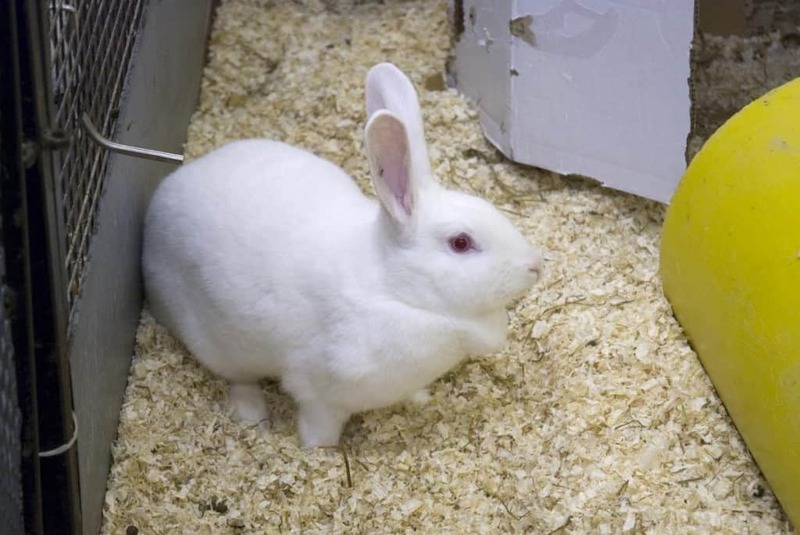 Before there were over the counter pregnancy tests, there were certain cultures that ran something called a “rabbit test.” Women who thought they were pregnant would have their urine injected into a female, rabbit. If the rabbit’s ovaries responded a certain way, it was said the woman was pregnant. There are still some cultures that believe this is more trustworthy than those over-the-counter tests.